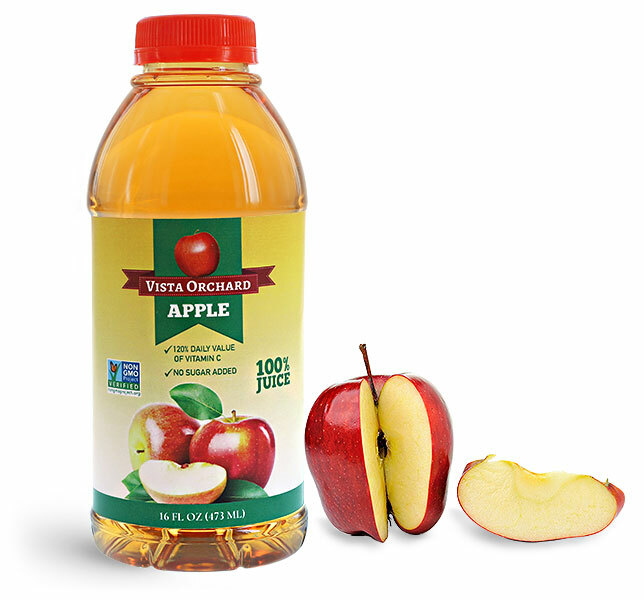 Clear plastic apple juice bottles with red tamper evident caps could be a great packaging choice for refreshing juice drinks. 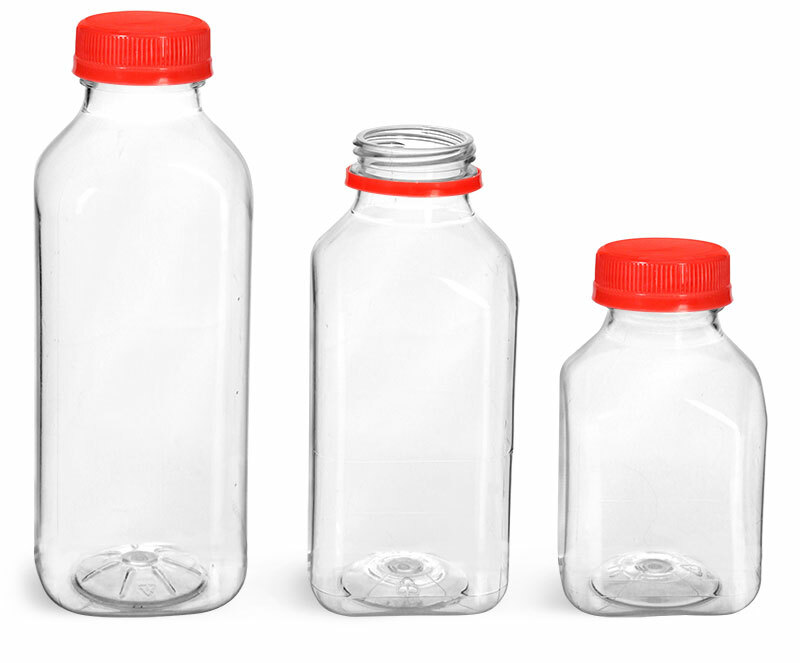 A wide mouth, star indented bottom, and straight sides allow for easy filling, stability during storage, and durability for safe transportation. Tamper evident caps offer an important measure of security by alerting customers if the juice bottles have already been opened, while the bright red cap color may coordinate well with vibrant labels and branding. 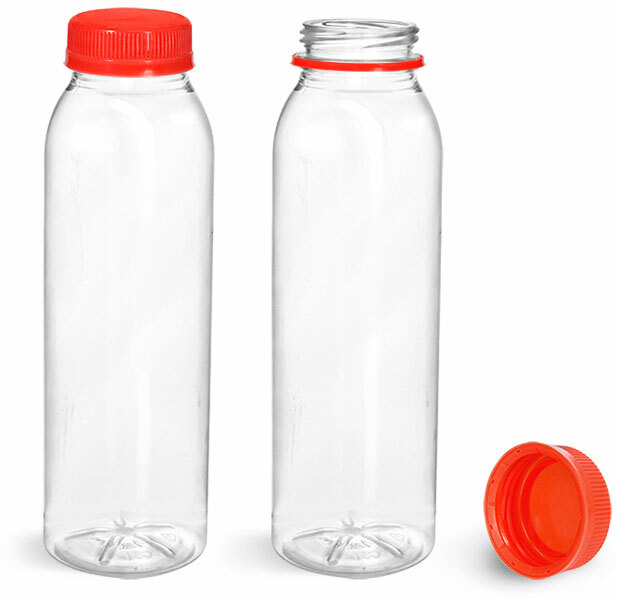 Choose these plastic juice drink bottles to safely and properly package a wide range of beverages.